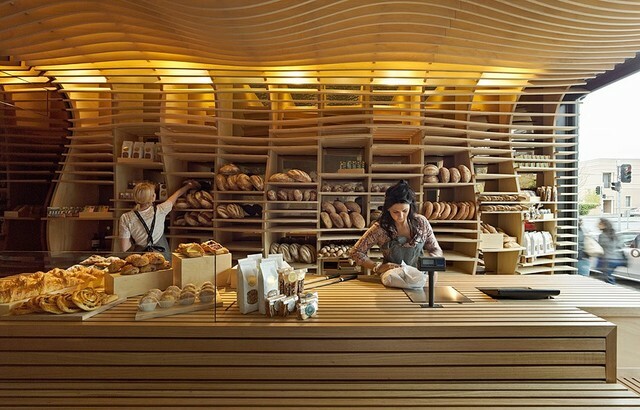 The design is interesting and the fact that it is an Australian bread shop makes it even better. I absolutely love this city, Melbourne, Australia! The architecture, the river front, the park systems, outside in the industrial zones where awesome neighborhoods are thriving and finally the alleyways with their tiny shops. This is one designer's paradise!